Chinese is one of the six official languages of the United Nations, along with Arabic, English, French, Russian and Spanish. 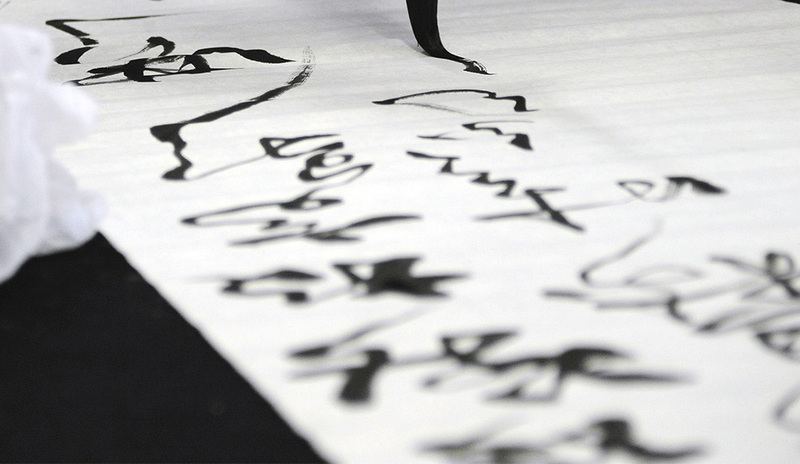 Chinese Language Day is recognised each year on 20 April, to promote multilingualism and cultural diversity. 20 April roughly corresponds to Guyu (rain of millet) in the Chinese calendar. It is on that day that Cangjie (倉頡) is celebrated. Legend tells that Cangjie was a scholar during the period of the Yellow Emperor (c. 2650 BCE) and he is attributed with discovering the Chinese writing characters. He is described as having four eyes, and on the day that he discovered the Chinese characters grain fell from the sky like rain. Dr Rossella Ferrari is Reader in Chinese and Theatre Studies at SOAS University of London. 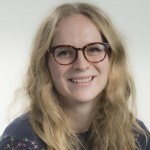 She is the course convenor for BA Chinese (Modern and Classical); BA Chinese Studies; and BA Chinese and… (combined degree). Rossella introduces the options for undergraduates wishing to study Chinese at SOAS. “Our department offers three BA degrees in Chinese. BA Chinese (Modern and Classical), a 4-year single honours degree that includes a year abroad in China in year 2; BA Chinese and…, a 4-year joint degree that also includes a year abroad in China in year 2, and BA Chinese Studies. All our degrees can cater to students with different levels of language proficiency, from ab initio to intermediate and advanced – for example, those who come to SOAS with A Levels in Chinese. We also offer various modules on classical and literary Chinese, Hokkien (Taiwanese), Cantonese, and Tibetan.